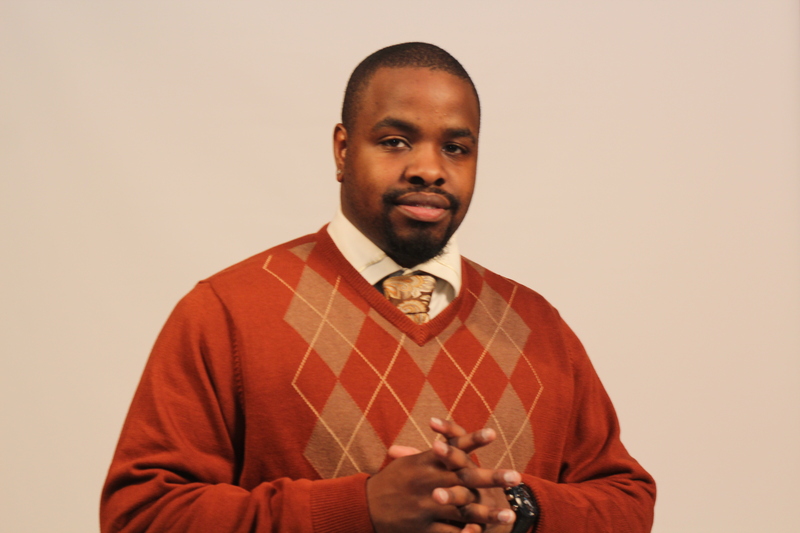 Brian H. Waters is currently a broadcaster, writer and social media manager for Fox Sports 1340AM Hopewell, Virginia. He is also the Co-Host and Co-CEO of the Wrestling Wrealm. He and his co-host Dwayne Allen talk about professional wrestling with Superior Wrestling Intellect. Waters also manages the social media accounts for Johns Hopkins Media Relations Staff and Johns Hopkins inHealth. He has recently joined the marketing team for the Church of the Redeemed of the Lord. He is a former production assistant at ESPN, where he worked in Sales Quality Control, Highlights, Prompting, Mike and Mike and Social Media. His intern experience includes Morgan State University Student Media, the Baltimore Sun, and the Better Business Bureau. His responsibility while interning was to shoot edit and post in a timely manner.